Day 1: Welcome to Brisbane On arrival at Brisbane Airport you will be transferred to your hotel (flights anytime). The rest of the day is at leisure to explore this laid-back city, located on the meandering Brisbane River. 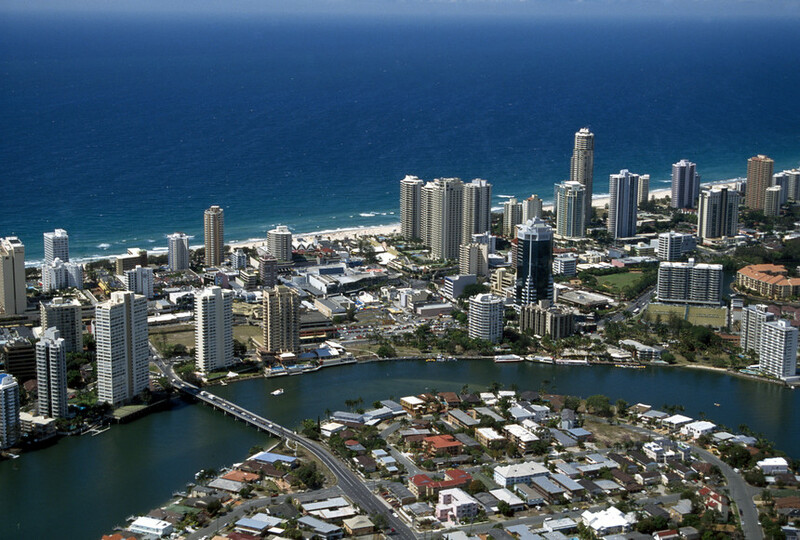 Hotel: Ibis Brisbane (Standard) or Novotel Brisbane (Superior),Brisbane, 3 nights. On your morning sightseeing tour hear about the history of this beautiful city and see why people love to call Brisbane home. Brisbane is rich in history and you will travel past many historical and significant architectural buildings. The tour concludes at South Bank Parklands with time to explore the many attractions including a extraordinary man-made beach, Gallery of Modern Art, restaurants, museum and cultural centre. Your day begins with a trip to Australia Zoo, made famous by the Crocodile Hunter, the late Steve Irwin, Terri and Bindi Irwin. This wildlife theme park is too good to rush. 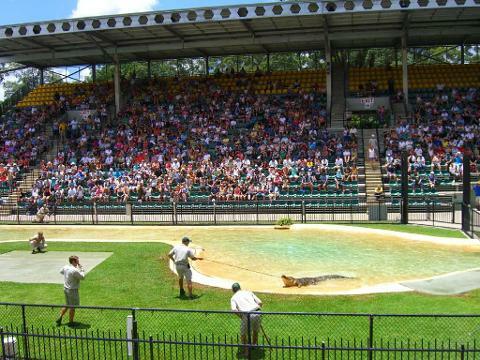 Spend almost six hours seeing the many shows and demonstrations including crocodile feeding and snake handling. The handlers even walk some animals through the park so you can get ‘up-close and personal’. The zoo has a team of over 500 who believe in conservation through exciting education, and they will ensure you have a wildlife experience you’ll never forget. View the majestic Glass House Mountains bordered by pineapple plantations and pine forests as you travel along the scenic route on your return to Brisbane. Your short break concludes this morning after breakfast. You’ll be transferred to Brisbane Airport to connect with your onward flight (flights anytime).